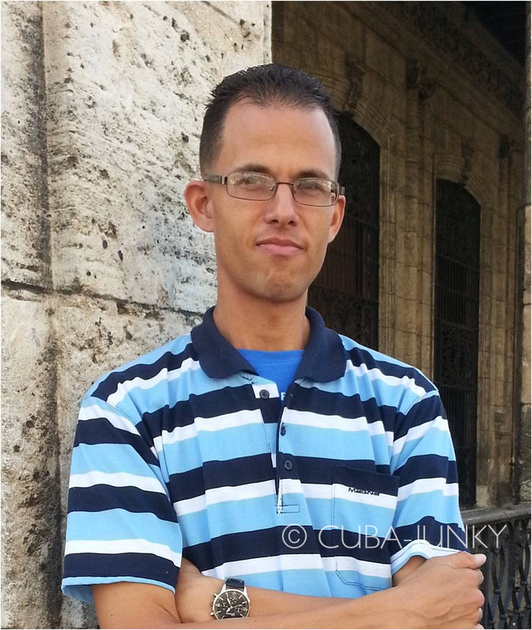 Check out below about Yan's details and how to contact this tour guide in Havana. My name is Yan Rosell Zimmerman. I am a young graduate of the university residing in the most wonderful city in Cuba: Havana. I consider it my home because I was born and raised here but I have also spent a lot of time studying about it to do something that fascinates me: making the new visitor know my magical city and at the same time having the opportunity to meet people from other places in the world. I like music, computers, sport and reading. I am married and we have a cute baby son, his name is Gabriel. We are Christians.